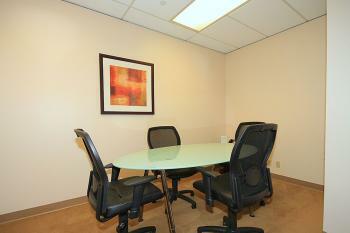 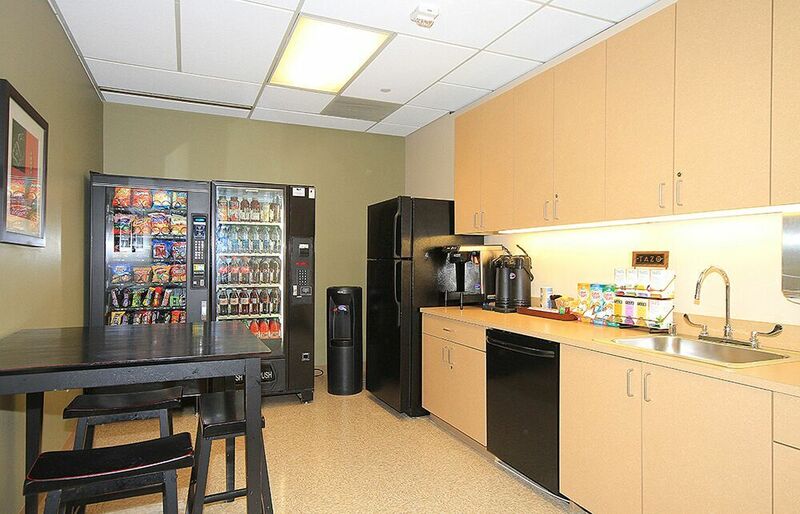 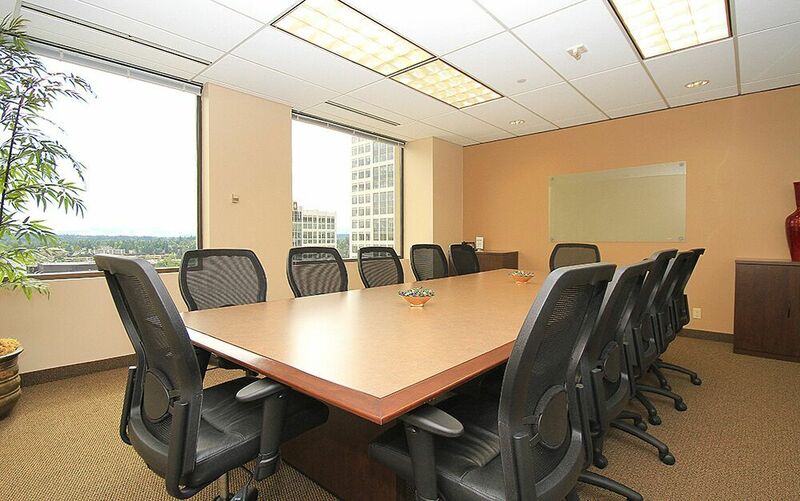 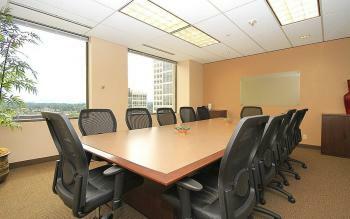 Plaza Center is located at the corner of NE 8th St. & 110th Ave, just off the 405 and offers individuals, professionals, and small entrepreneurs the ability to enjoy the professional corporate environment of downtown Bellevue executive suites. 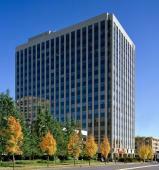 The Plaza Center building is heart of downtown Bellevue's business district. 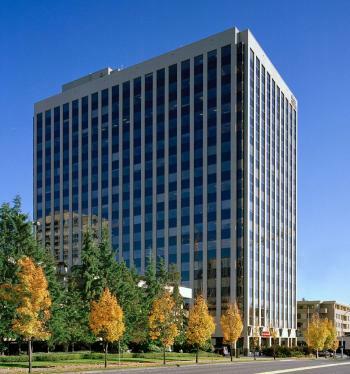 This 15-story class A building has an abundant amenity base with restaurants an shops within walking distance and an onsite feature includes a first-class bank. 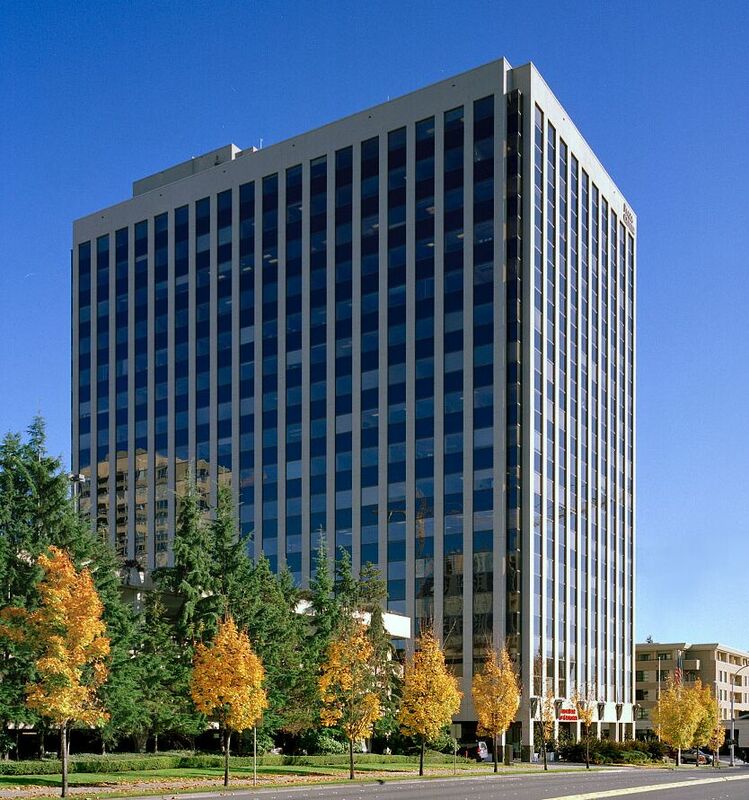 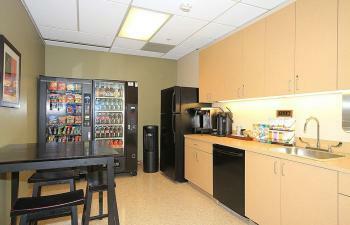 Bellevue is the second largest city center in Washington state and was ranked as the 4th best place to live in America by CNNMoney.com making an office rental at 10900 NE 8th Street the perfect address for your business.. 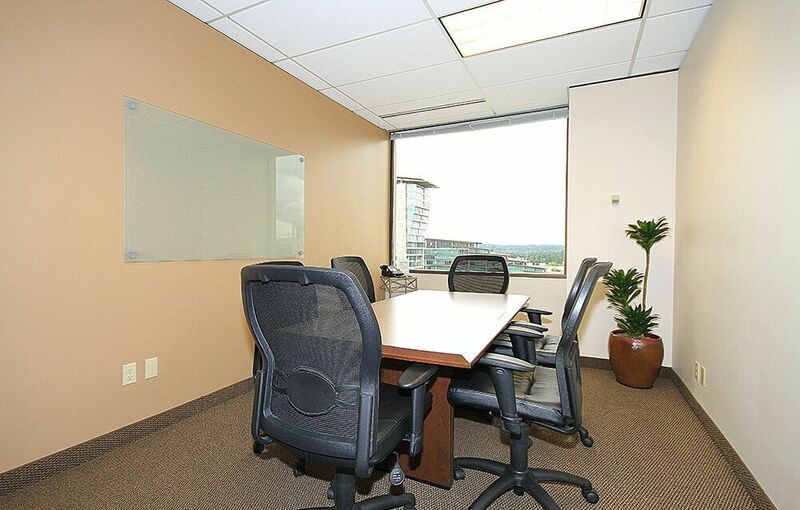 Designed to suit everyone - from big businesses to smaller entrepreneurships, and anyone who is looking for professional office space and business services on an as-needed basis. With us, your professional image will benefit from the prestige of top-rate business services from our staff. 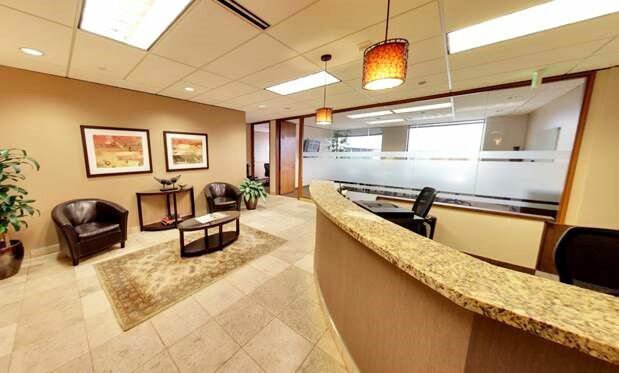 A Bellevue executive office suites allows you the flexibility to grow or downsize on short notice, allowing your business to thrive and grow without boundaries.